The Beaverton Police Department (BPD) is pleased to welcome seven officers to the department. Jacob Kartchner is a lateral police officer from Hawaii and started here with BPD on March 5. 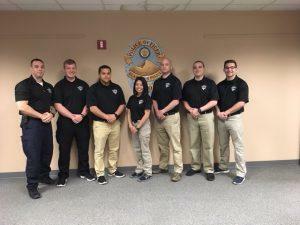 Jonathan Basulto, Cindyjo Boungnavath, Joshua Croissant, Michael Gaskell, Kyle Sahnow, and Jacob Severson are all new officers and their first day was April 2. All seven were sworn-in at City Council on April 17 and will be attending our in-house orientation until early May. This orientation will cover department policies, communication skills, building searches, criminal investigation techniques, as well as Taser and CPR/first aid certifications. 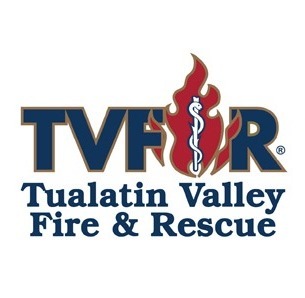 In mid-June the recruits will go down to the Department of Public Safety Standards and Training (DPSST) in Salem and will live on-site in dorms during the 16-week Basic Police Officer Academy. 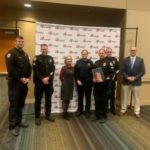 They will receive extensive training in emergency vehicle operations, firearms, defense tactics, and criminal Oregon case law. Their DPSST academy graduation will be held early this fall. 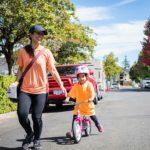 Upon their return to Beaverton, they will each be assigned a BPD Field Training Officer and hit the road for practical field training for the duration of their recruit probation, 18 months after their hire date. 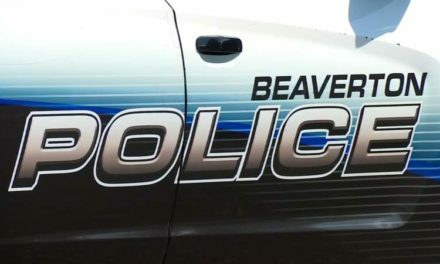 The Beaverton Police Department is always looking for new officers. Visit our website to learn more about the position and how to apply.